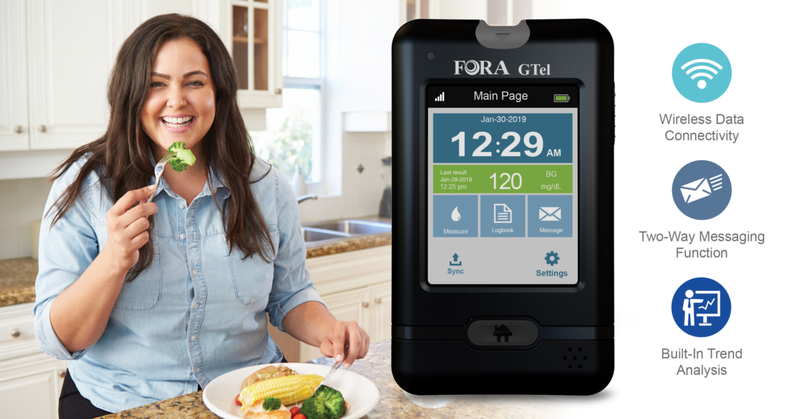 ForaCare, Inc. this week announced the launch of its FORA® GTel Multi-Functional Monitoring System with built-in cellular connectivity. 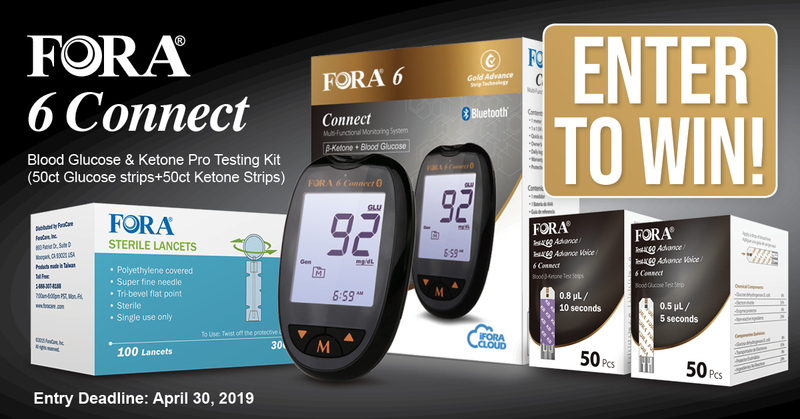 The innovative product is expected to give patients, and the providers who care for them, a uniquely effective and efficient means of managing high-risk diabetes. 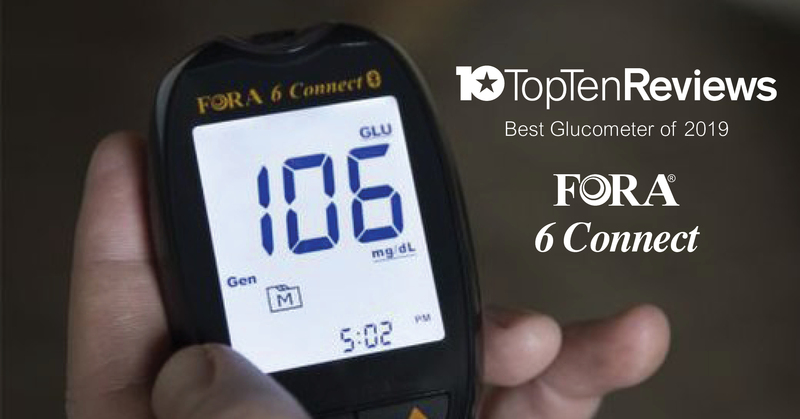 FORA GTel provides both blood glucose and blood ketone cellular monitoring and allows two-way messaging between patients and physicians. 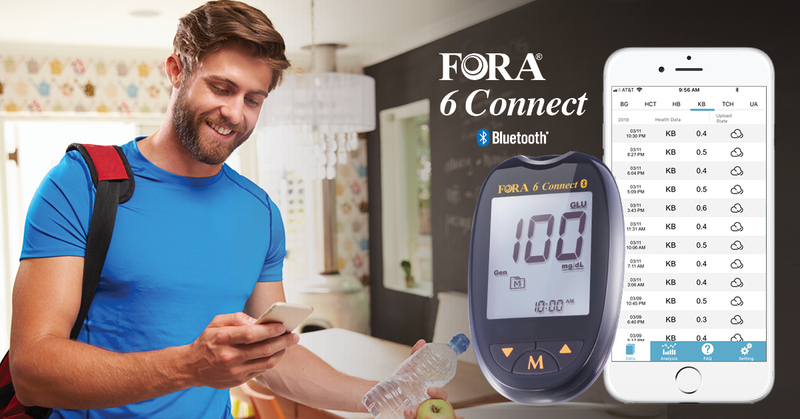 The cell-enabled technology offers an alternative to manual logbooks and downloading of patient results; it facilitates easy sharing of real-time data to keep those with diabetes and their care team informed and engaged. 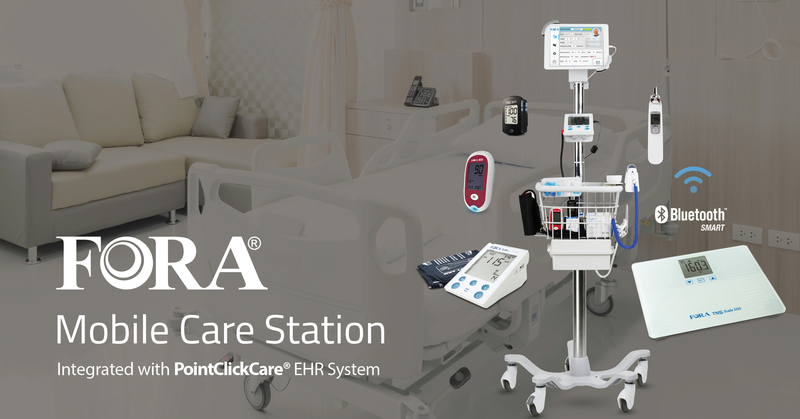 It also connects to FORA’s 24/7 HealthView telehealth service that is HIPAA-compliant and allows healthcare professionals to remotely monitor their patients’ health conditions. 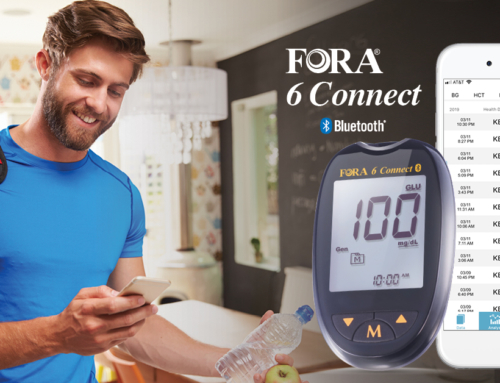 ForaCare is a technology company dedicated to the design and development of products to support healthcare providers and patients alike in managing chronic diseases such as diabetes, hypertension and COPD. 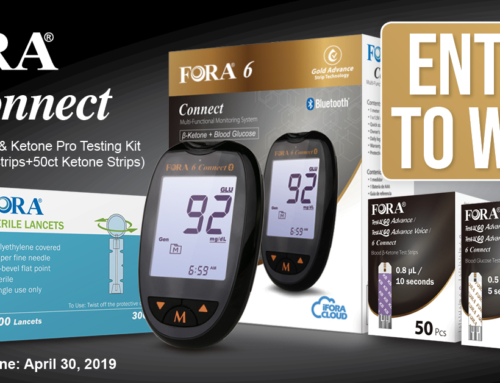 Its proven-effective products are developed using advanced information technology, clinical applications and integrated chronic disease monitoring tools. 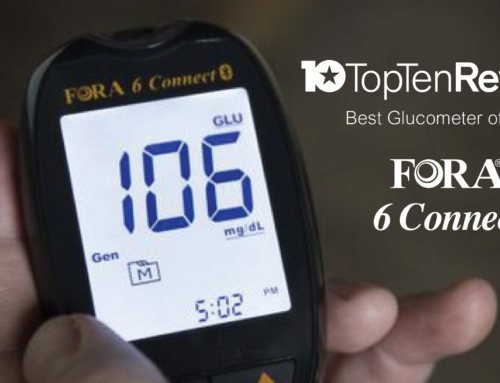 “We are incredibly excited about how the GTel will improve diabetes management. 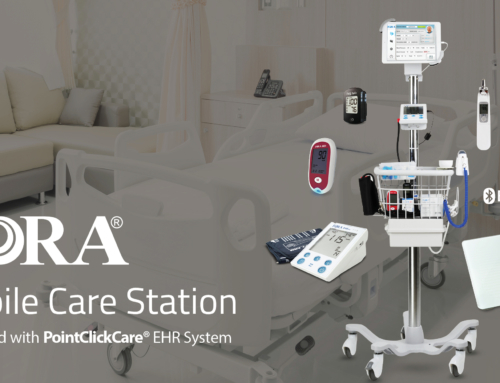 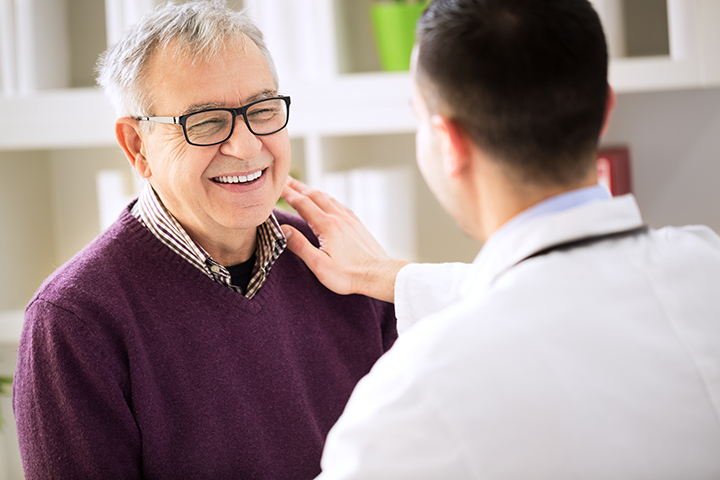 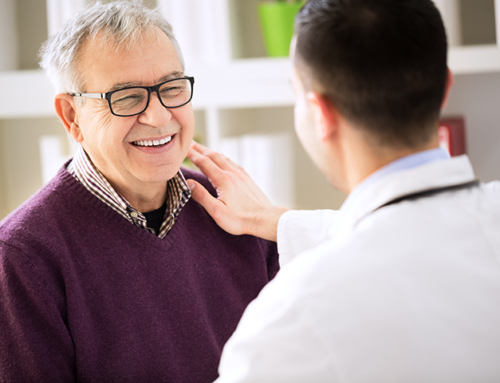 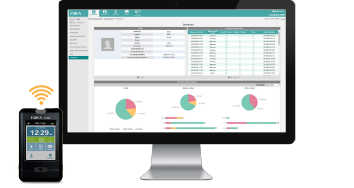 Its features go far beyond anything else available to providers and patients today—both clinically and practically,” said Michael Halter, Marketing Director at ForaCare, Inc.
For more information or to request a live demo, please click here.